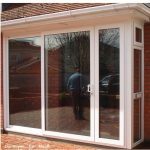 Sliding Doors are an ideal solution if you are tight for space. These Doors are manufactured, using the very latest technology and are available in robust Aluminum and PVC. Homeowners tend to order these for the front of the home or the back. 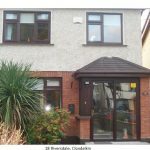 Travel any street in the “City of Dublin” or provincial town and you will see sliding doors used in porches. New homes designed by the architects are ready to accept the sliding doors in porches. The element of security is foremost on homeowners minds. Sliding doors give great comfort to the people living alone and the vulnerable elderly. 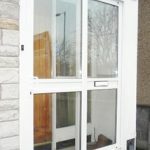 For as little as a €1200.00 you can have a custom made door manufactured and installed. Modern homes are designed with a balcony off the bedroom. It is lovely on a sunny morning to open the drapes, slide back your doors and feel the fresh morning breeze on your face. There’s a great feel good factor about this and it’s extremely exhilarating. Security is always an issue with sliding doors, but I can assure you our company uses the latest in security locks. This is the area of the home, where the sliding doors get the most use, especially during the summer period. Many homeowners find themselves caught for space from time to time. Occasions like family reunions it’s wonderful to be able to open your sliding door or French door. By opening your door, you now have room for your guests to wander in to the garden area for a private chat, or to cool down. Weatherglaze are installing these doors for decades and are very professional in their approach to both the project and the customer. During the initial meeting with the consultant all aspects of the new door is discussed. 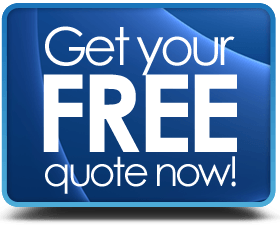 The consultant will listen to see what your needs are, and will then advise you as to what door best suits your needs. This may be a sliding door or perhaps a French Door may suit your needs better. Doors range in price from €1000 to €1800 depending on the size and the work involved. Security locking is provide with a anti-snap lock and coded keys if required. This is becoming very popular recently as may people like to cook and especially compliment existing cooking facilities with the barbecue. You will find that the barbecue area is directly outside the kitchen area, where access is through sliding doors or French style doors.